I've gone hands on with nearly every member of Blu's Life family at this point, and they've all lead up to this phone. The first four members of the Life line – the Play, View, One, and Pro – vary mostly in form factor, though the Pro also features a faster processor than its siblings. Up until the now, the general gist of the Life line has been: quad-core processor, 1GB RAM, and a 720p display. Not awful, but far from the flagship phone that many users desire (to be fair, the prices are also far from flagship, too). Right out of the box, the Life Pure feels different than any other Blu device I've used. Each member of the Life family has its own distinct fit and finish (well, aside from the One and View, which are basically identical aside from size), but the Pure is in a league of its own. 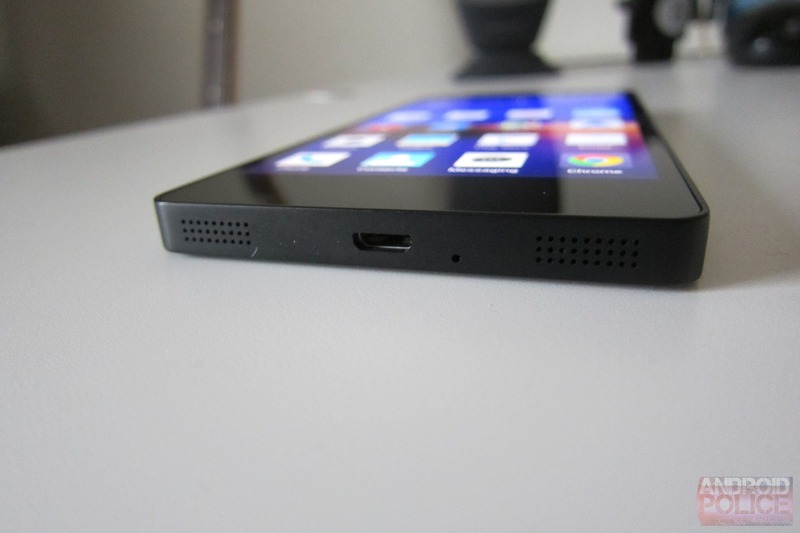 If someone were to merge the iPhone 5 with the Nexus 5, the result would be something very similar to the Life Pure – a trait that seems to stay consistent throughout the software experience as well, but we'll get to that shortly. 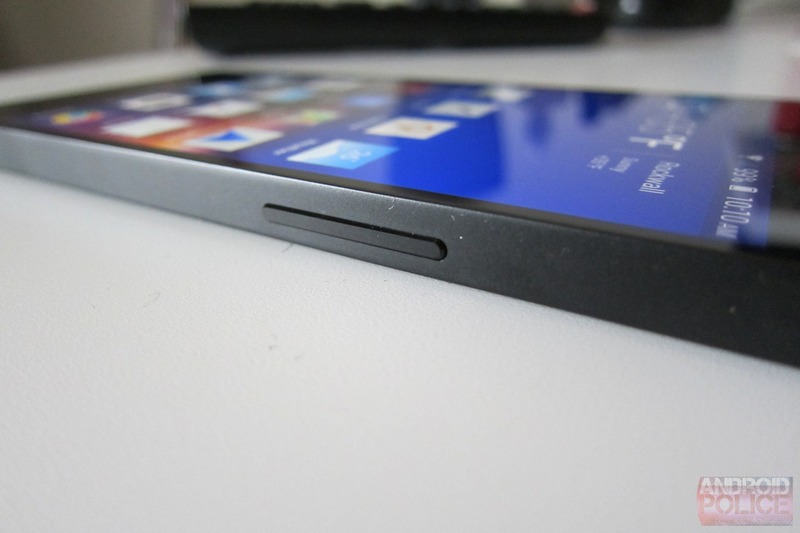 Aesthetically, It's a sleek, thin device with a boxed-off unibody design. 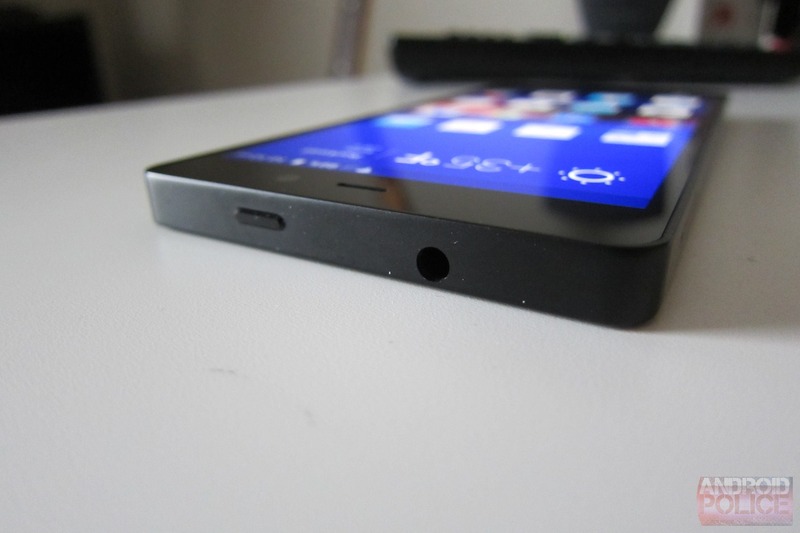 The undersized power button and headphone jack are both on top of the unit, the volume rocker is on right side about a third of the way down, the microUSB port is sandwiched between the two bottom-facing grills (one speaker, one mic, like the Nexus 5), and the microSIM slot is found on the left. The back of the unit is very clean and minimal, with the device's 13MP rear shooter on the top left and a small Blu logo on the bottom. The unit Blu sent me is flat black and very reminiscent of the Nexus 5, though the phone also comes in white (completely white, not that panda crap). 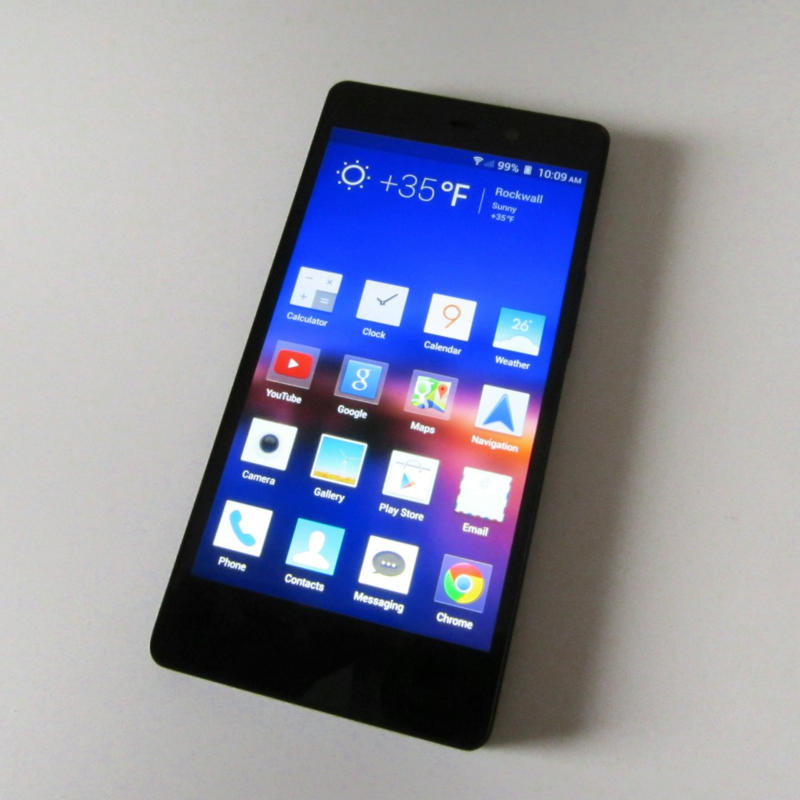 All of the Blu phones I've used had beautiful displays, but that's even more true on the Pure's 5-inch panel. Full 1080p is generally quite becoming as it is, but Blu's Nex Lens and Infinite View technologies make it even more gorgeous. Colors are rich and vibrant without being oversaturated, text is sharp and crisp, and the entire panel just pops off the front of the screen. Every time I turn on a Blu device, I'm always amazed at how beautiful the display is. It's simply a pleasure to look at. The Pure's software is the first major overhaul I've seen on a Blu device since the Life Play, which still retained a somewhat stock-ish feel. 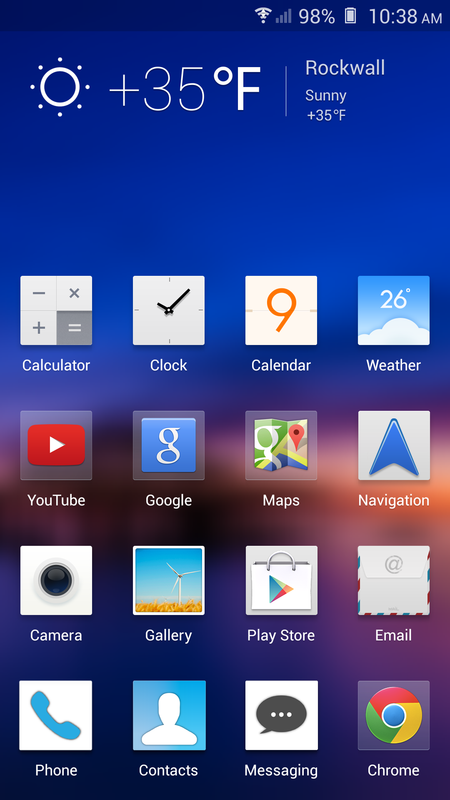 From the lockscreen to the launcher and beyond, however, the Pure is something different entirely. It's slightly reminiscent of MIUI, in that there is no app tray – all apps are just thrown onto the homescreens (yes, like on iOS). While simple and convenient, this also has its downsides: no widgets. I personally don't care for this method, but iOS users coming to the Android side of things will certainly feel right at home; long-time Android users, however, will likely want to jump ship to something like Nova or Apex. Nothing wrong with that. In the short time I spent with the Life Pure before the announcement, I didn't notice any hint of lag, though I have to admit I wondered how the MediaTek chip and PowerVR SGX544 GPU would handle the increased pixel count. Turns out that it powered through every task without an issue – even a round of Dead Trigger 2 proved to be a fast, fluid experience (even with a Rager up in my face and no less than five zombies surrounding me). I know that a lot of users scoff when they hear "MediaTek," but it gets the job done, and it does it without sacrificing battery life. I can say without a doubt that the Life Pure is Blu's best phone to date. The 1080p screen is absolutely gorgeous, and the extra gigabyte of RAM is always welcome addition to any phone – the more you use it, the more you'll be glad it's there. 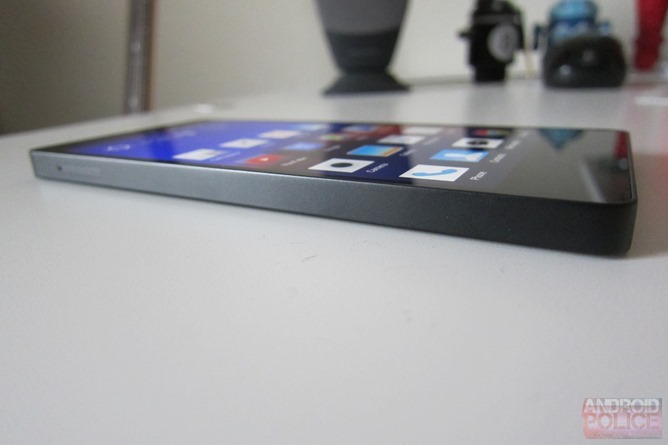 The overall form factor is thin and light, and it's incredibly sleek. At just $350, it's hard not to recommend this phone as at least an option for someone who's looking to buy off-contract without breaking the bank. MIAMI, Dec. 20, 2013 /PRNewswire/ -- BLU Products, one of the fastest growing mobile phone manufacturers in the world announced today the BLU LIFE PURE - the latest member of the extremely popular BLU LIFE Series of smartphone devices delivering stunning design and premium build quality with flagship performance. The new BLU LIFE PURE focuses on gorgeous design and beautiful software, appealing to users who wish to own a piece of modern art, without sacrificing their desire for the latest technology available in a smartphone. "The Life Pure as its name suggests is art in its purest form, created from a single piece polycarbonate using the latest CNC technology, then each individually hand crafted, resulting in beautifully designed hardware," said Samuel Ohev-Zion, CEO of BLU Products. 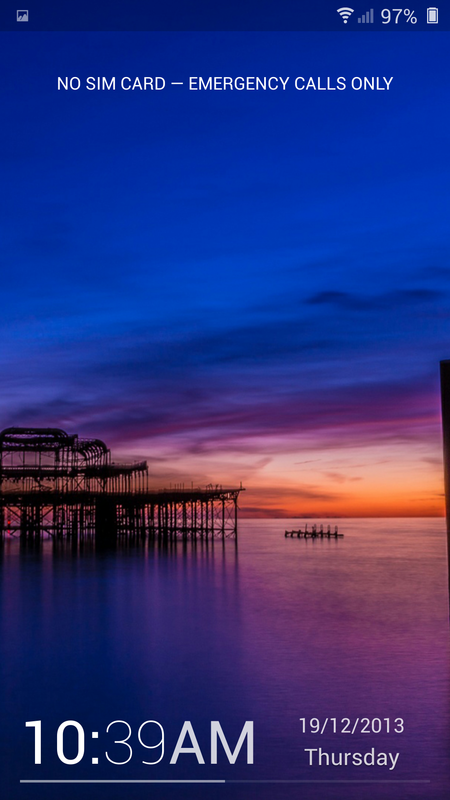 "When combined with equally stunning software, the final result is a device that should be appreciated as different and captivating to look at." 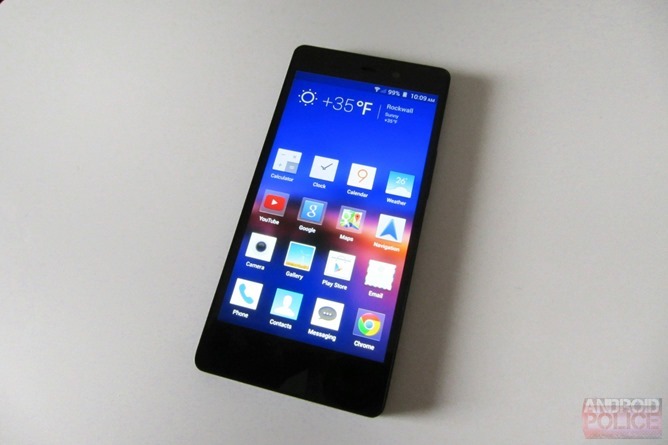 Maintaining a focus on good looks, The BLU LIFE PURE uses a Full HD 1080p 5-inch display with 441 PPI from JDI (Japan Display, Inc.) resulting in sharpness, brightness, contrast, viewing angles, and performance which are among the best available today on any smartphone device in the world, paired with an extremely thin bezel and smaller frame which is the perfect size to handle, in addition to OGS and full lamination technologies on the touch panel, resulting in an extremely thin design of just 7.7mm. The BLU LIFE PURE features the most advanced 13MP camera ever in a BLU device with advanced technologies and software such as second generation back-side illumination, anti-reflection coating, and a 5-element lens, resulting in amazing photos at any time, as well as a front facing 5 megapixel camera capable of Full HD imaging, coupled with software such as auto beauty effects and instant facial beauty support for selfies. Powered by a 1.5GHz Quad-Core Processor with 4G 42Mbps HSPA+ modem, the BLU LIFE PURE is designed to enhance the lifestyle of mobile phone users with fast performance for multi-tasking and graphic intense gaming, coupled with intelligent power control system for astounding battery life, in addition to large 32GB memory storage capacity and 2GB of RAM. Software improvements on BLU LIFE PURE include a custom user interface, designed for pure simplicity of use and beauty, along with advanced smart gesture and motion sensor technology such as Smart Dial, Smart Answer, Alarm Pause, Gesture Answer, Picture Air Browse, and Video Smart Pause controls. Sound on the BLU LIFE PURE is equally impressive with advanced DTS surround audio technology for a superb music playback experience, along with further sound enhancements such as Dual Mic Noise cancellation, and Stereo Recording. 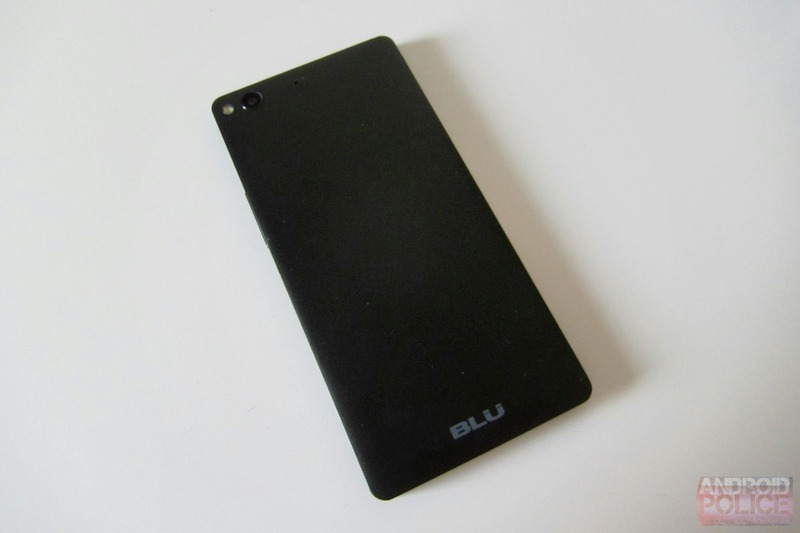 The BLU LIFE PURE is available in Matte Black or Ceramic White Finish, already in production and shipping to several distributors, dealers, and online retailers in the US and Latin America with a price of $349.00 unlocked with Android v4.2, while future software updates will be available through BLU's over-the-air Wireless Update Feature.